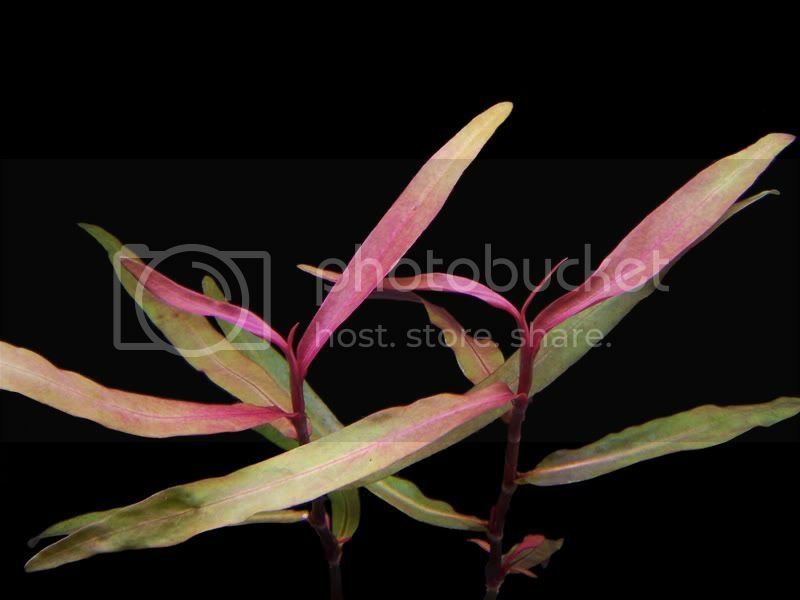 Polygonum sp. ‘Kawagoeanum’ (Persicaria ‘Sao Paulo’) is a stunning plant from Brazil. At present, the correct species name is still unknown. 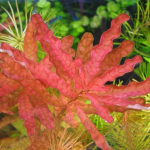 Under the proper conditions, it is arguably the most intensely colored species available for aquariums. 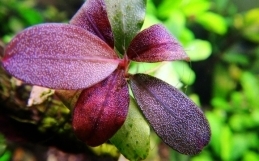 A very intensely colored plant requiring high light and nutrient-rich water. 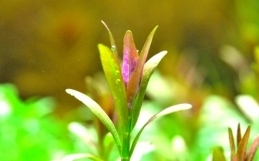 Phosphate should be about 1ppm and CO2 fertilization is a must for this species. Use sparingly as an accent in the midground. 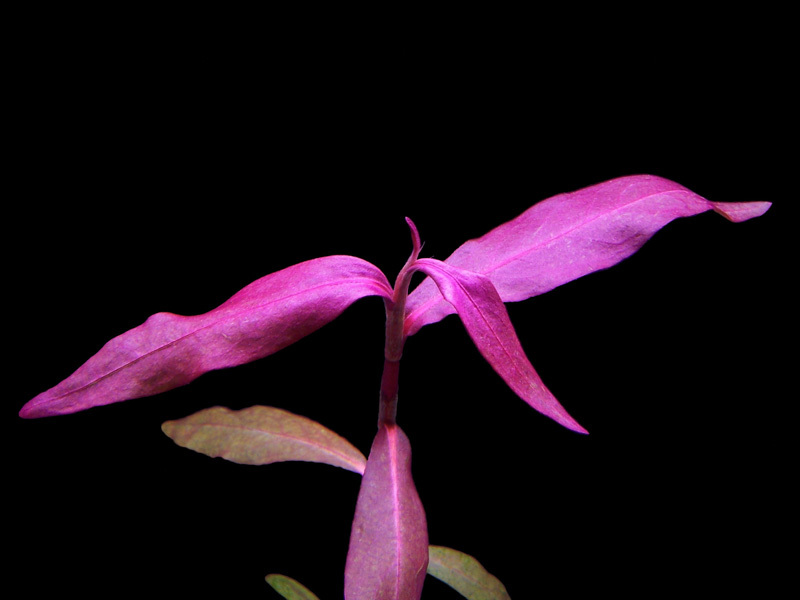 This is another example of a species that is only available through hobbyist channels. 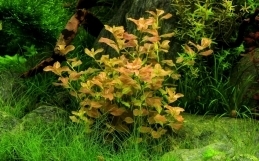 Although not really suitable for low light tanks, Persicaria sp. 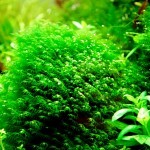 ‘Sao Paulo’ prospers under high tech aquariums with CO2 injection and high light. 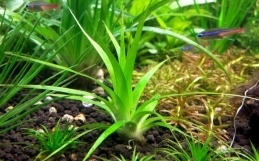 In particular, it does quite well in setups designed for Tonina fluviatilis, Eriocaulon or Syngonanthus species with nutrient rich substrate. To achieve maximum coloration and healthy growth, direct illumination from metal halide, power compact or T5 lighting is recommended. Also important are high volume iron dosing and phosphates of 1ppm or higher.